Last longer giving you great value. so is almost impossible to bite making the cost per lick much lower than our competitors. 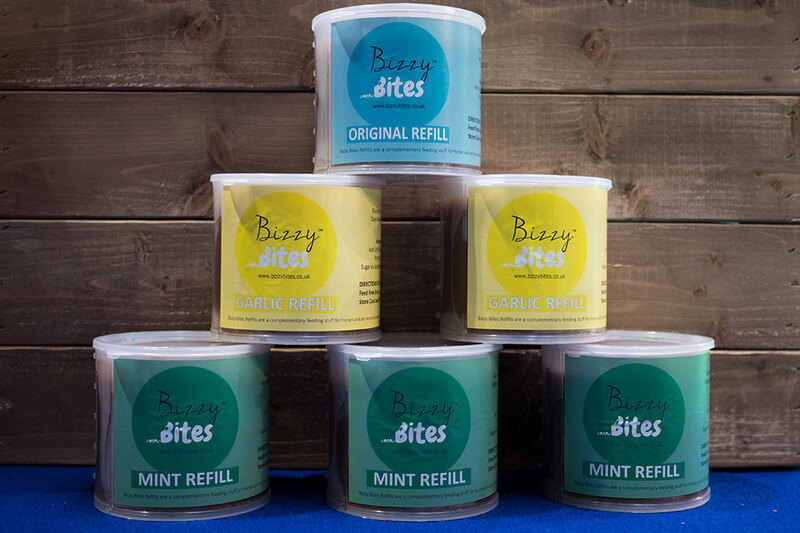 Each Bizzy Lick is made using human food grade raw materials with full traceability to source. Our factory has UFAS Certification which ensures we operate to the highest quality standards for animal feed production. Unlike other licks on the market, the Bizzy Lick has a rock hard consistency which makes it almost impossible to bite. The duration of play will by far exceed that of our competitors with each lick lasting an average of five days. 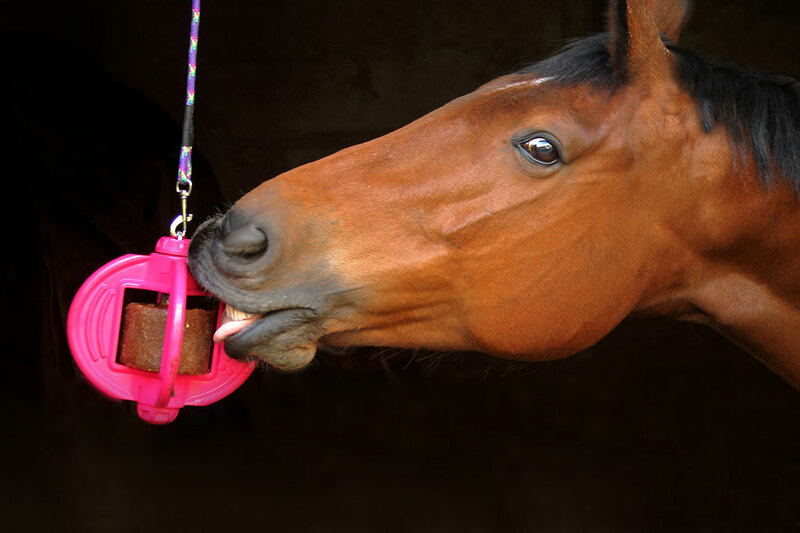 Licking and chewing may help promote saliva production which in turn is beneficial to the digestive system. 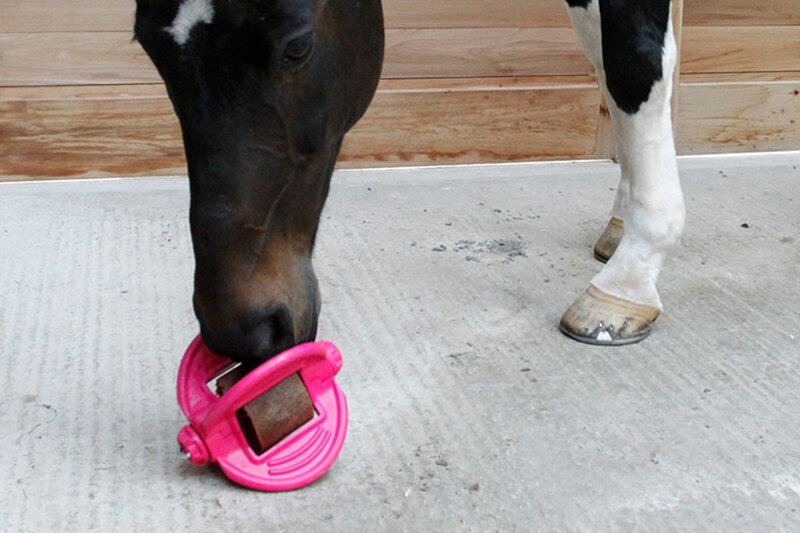 Ideal for stabled horses that are not able to graze naturally.